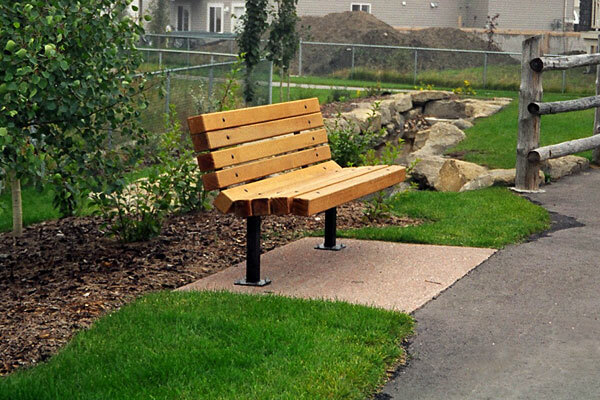 CPL park benches are manufactured using a top grade materials and offering rigid steel frame construction. 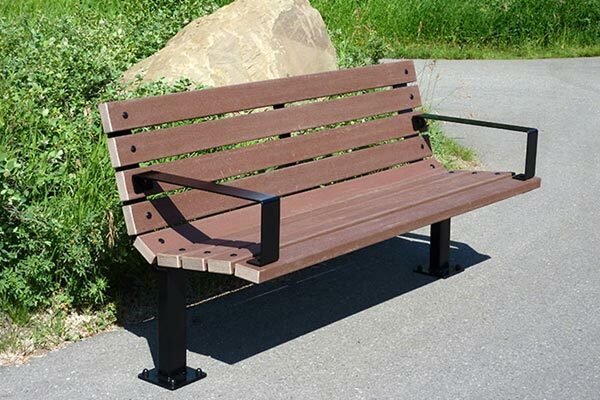 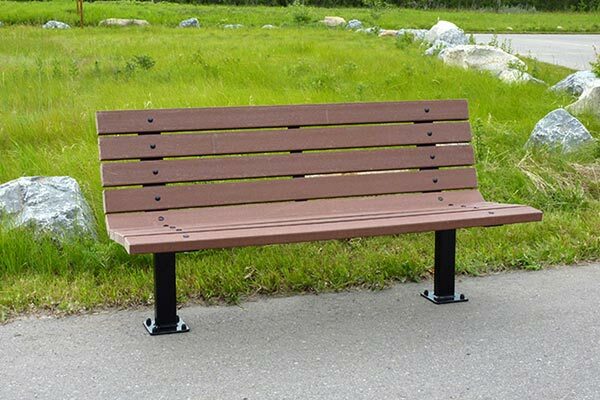 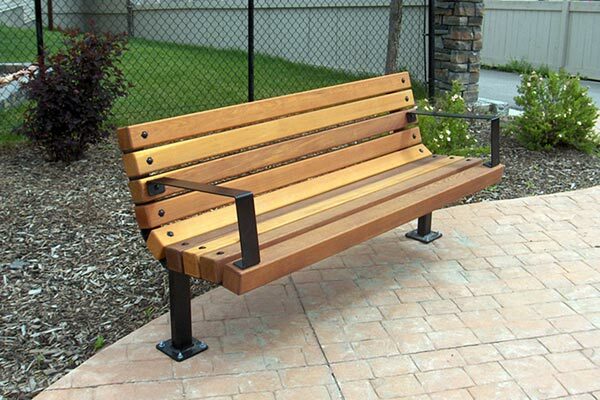 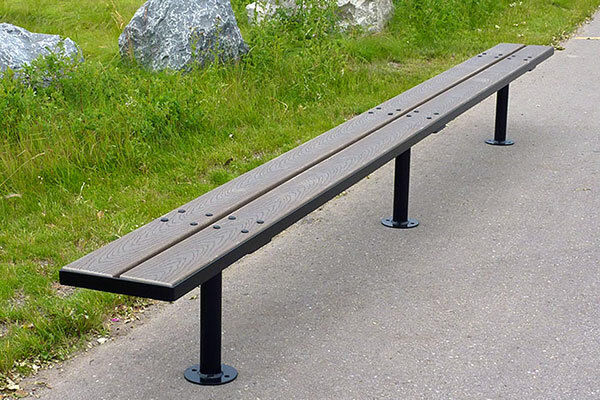 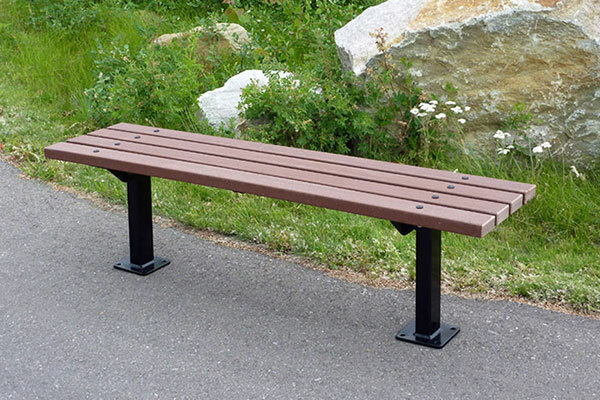 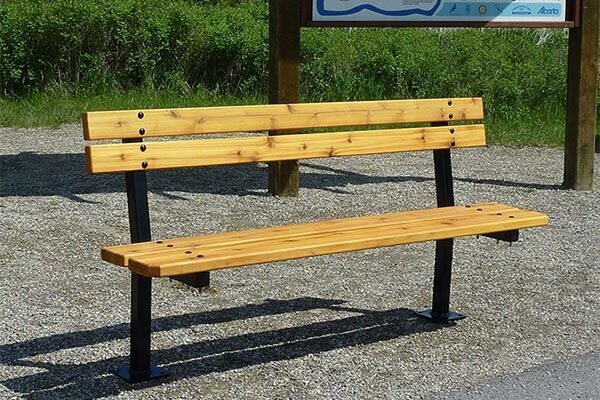 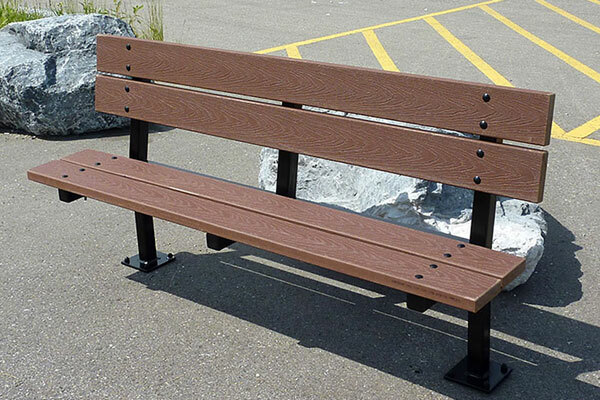 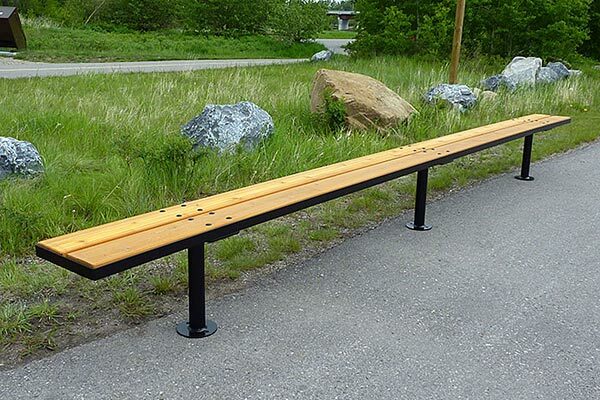 These attractive and durable benches are suitable for any application and may be mounted on the surface or in-ground. 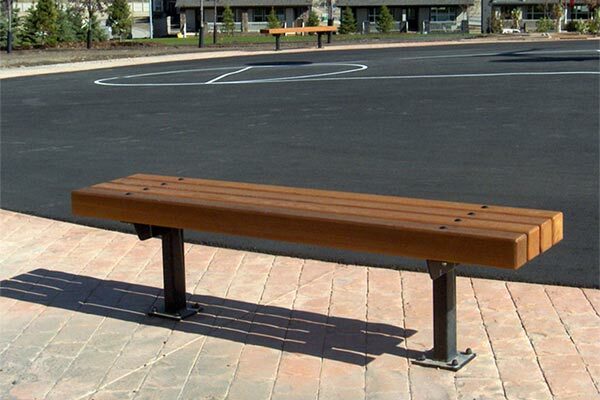 All wood is sanded and routered to a smooth finish.